The government has a vested interest in fostering strong family ties and providing a stable environment for children. That is why the tax code includes a number of benefits targeted at families raising children. The child care tax credit is one of the most popular in the tax code, and it can mean hundreds or even thousands of extra dollars for taxpayers who qualify. or up to $6,000 for multiple individuals. 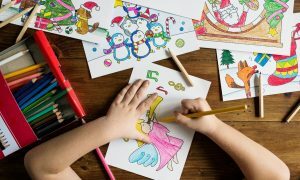 Only certain expenses qualify for the child care tax credit, so it is important to understand the qualifications and document your child care costs throughout the year. It is also important to understand that the child care tax credit is just that – a credit. Tax credits are more valuable than tax deductions in that they reduce your taxable income on a dollar for dollar basis. Depending on your tax bracket, a $1,000 deduction might reduce your tax bill by $150 or $200, but a $1,000 tax credit would reduce your tax burden by $1,000. With math like that, it is easy to see why the child care tax credit is so popular. The child care tax credit has another important benefit – there are no income limits. 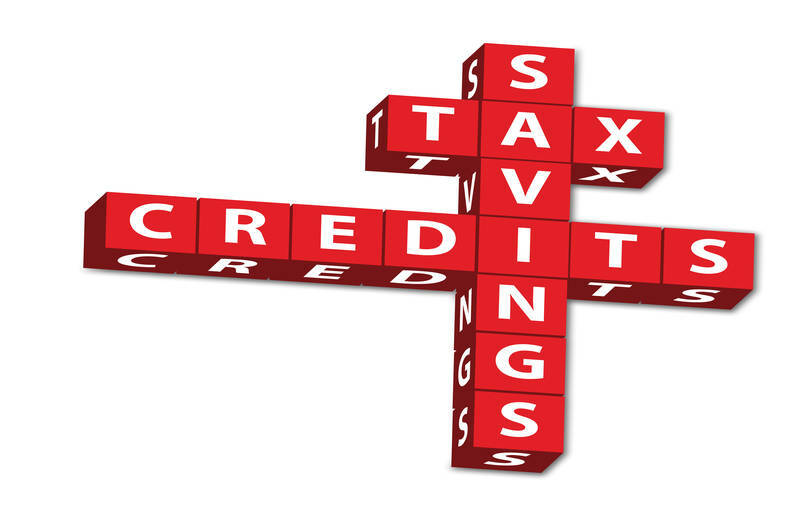 While the amount of the tax credit does phase out at higher income limits, taxpayers of all income levels can take advantage of its benefits. a spouse who is unable to care for him or herself or an individual who can be claimed as a dependent. In order to qualify, that individual must have lived in your home for at least half the year. If the individual for whom you are claiming the credit is not a child, they must be unable to provide care for themselves in order for you to claim the tax credit. you (and your spouse if you are married) must have earned income. Unearned income, such as money from a retirement account, is not considered earned income for purposes of this tax credit. Wages, salaries, bonuses and the like do qualify, however. you must have paid for child care or day care so that you could work. It is important to note that being a full-time student qualifies as working for purposes of the tax credit, so full-time students can claim the credit even if they did not receive any compensation for their studies. The size of the child care tax credit you can claim will depend on a number of factors, including how much you spent for the child or dependent care during the tax year and your level of income. As previously stated, the child care tax credit is reduced at higher income levels, but it does not disappear even for taxpayers in the highest tax brackets. The child care tax credits are one of the most valuable parts of the tax code for working parents and individuals caring for a disabled spouse or loved one. For that reason, it is important to keep careful track of your expenses during the year so you can claim the maximum credit. You can claim up to $3,000 for one person and up to $6,000 for two or more individuals for 2015, so gather your receipts and get ready to file your taxes and claim your biggest possible refund.